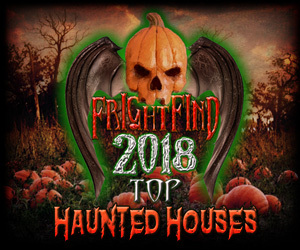 FrightFind reviewed haunted houses throughout the nation and is proud to announce its top haunted houses for 2015. 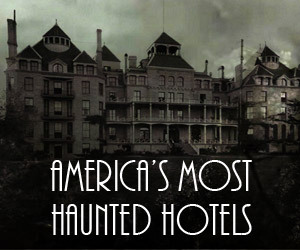 We looked for unique experiences, enthusiastic performances, and quality of the scare. 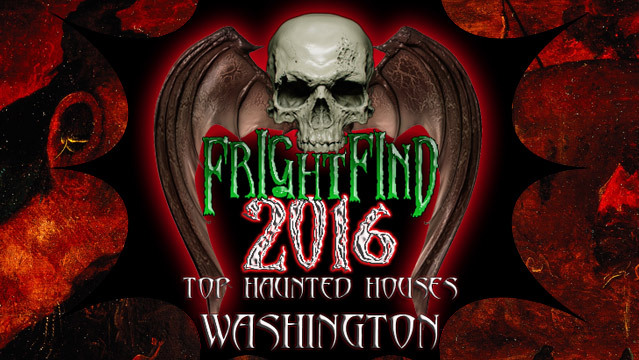 Washington has several top notch frights to choose from, but Georgetown Morgue wins out. This haunt is well laid out and the scares are perfectly timed. The twists and turns ensure that each group is spaced nicely and everyone gets their share of the scares. 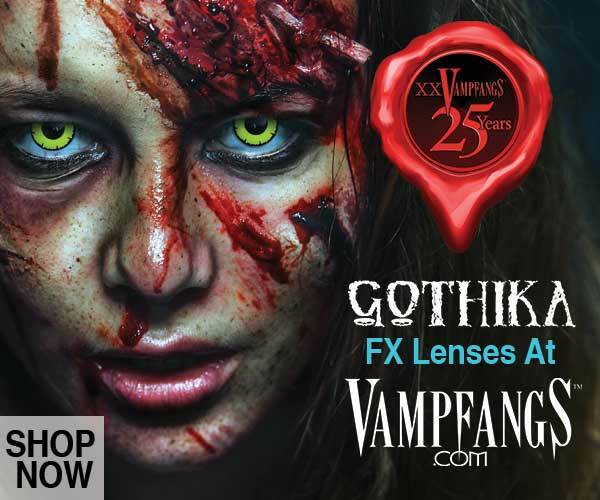 The theme is perfect, actors are enthusiastic, and the make up is film-grade.